In the Mighty Cardinal Band, students have numerous opportunities for fine arts performances. 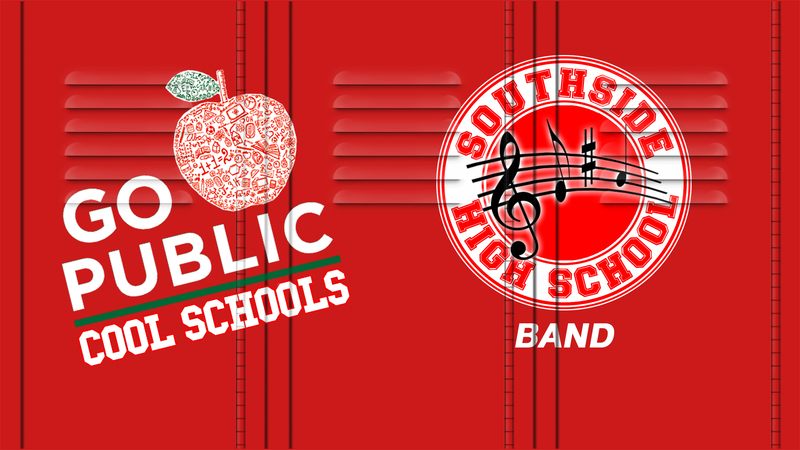 Students can participate in the marching band, two jazz bands, color guard, and drum line. Students not only get the chance to be in many public performances, but also learn valuable life skills such as team work, time management, and perseverance. Students also have the opportunity to shine in individual performances through the all-state and region band audition track, as well as the UIL Solo & Ensemble contest. We are diligent, dedicated, and driven in this exciting and exemplary program! Vote for us!